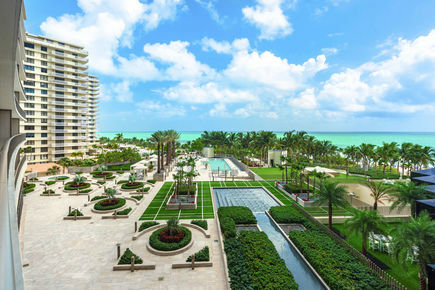 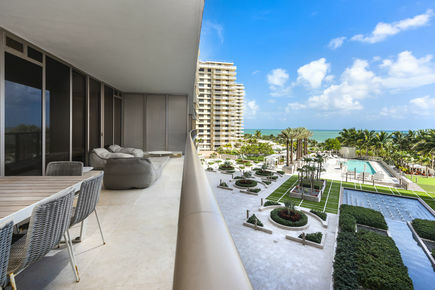 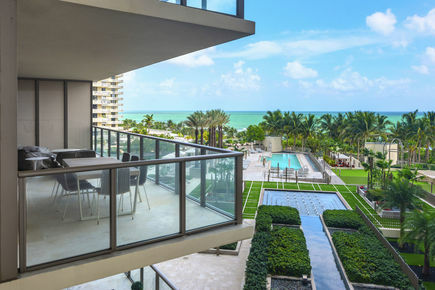 Enjoy DIRECT OCEAN views at the world renowned St. Regis Bal Harbour Residences. 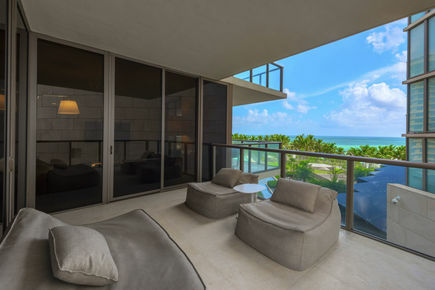 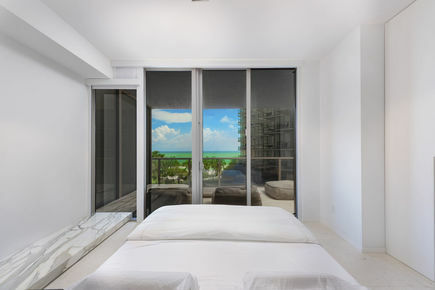 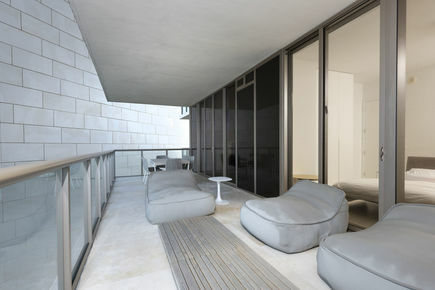 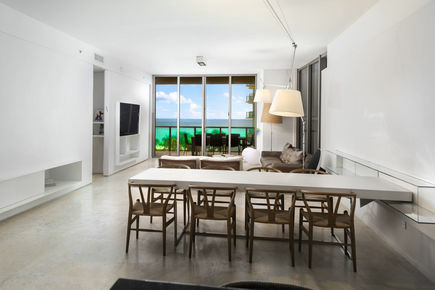 Split plan provides ample living areas, oversized bedrooms and 2 large terraces overlooking the ocean and pool. 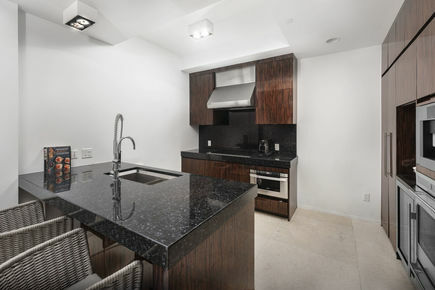 Sophisticated, sleek and private, this unit features custom cabinetry, marble flooring and much more. 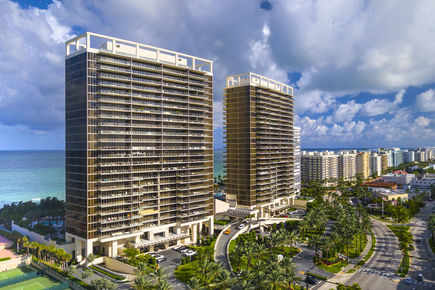 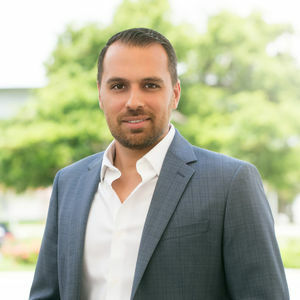 St. Regis delivers 5-star personalized service amidst the relaxed beach setting of Bal Harbour. 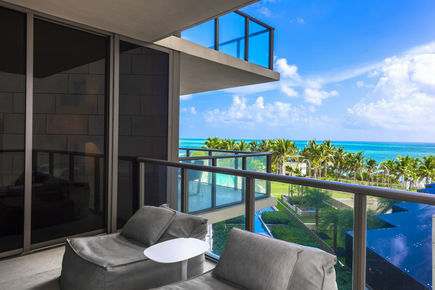 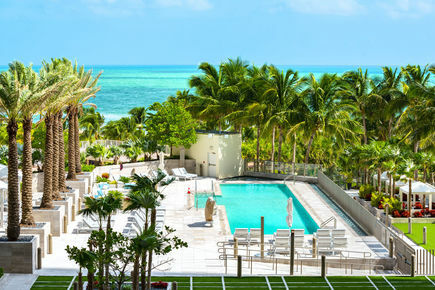 In addition to enjoying all of the amenities and benefits of the resort - such as housekeeping, 24 hr room service and concierge services, residents also have their own exclusive pool and gym. 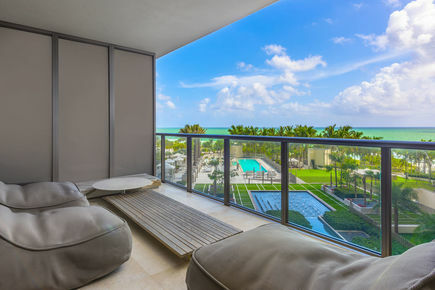 This is the best priced unit in St. Regis!